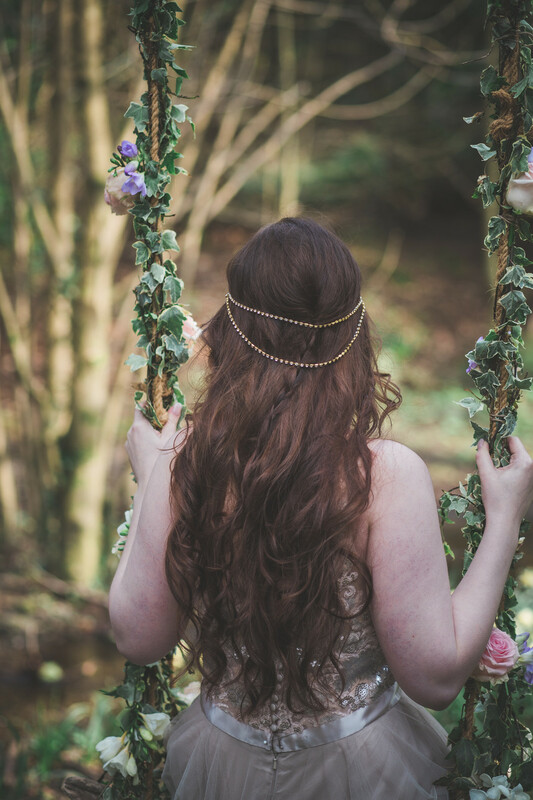 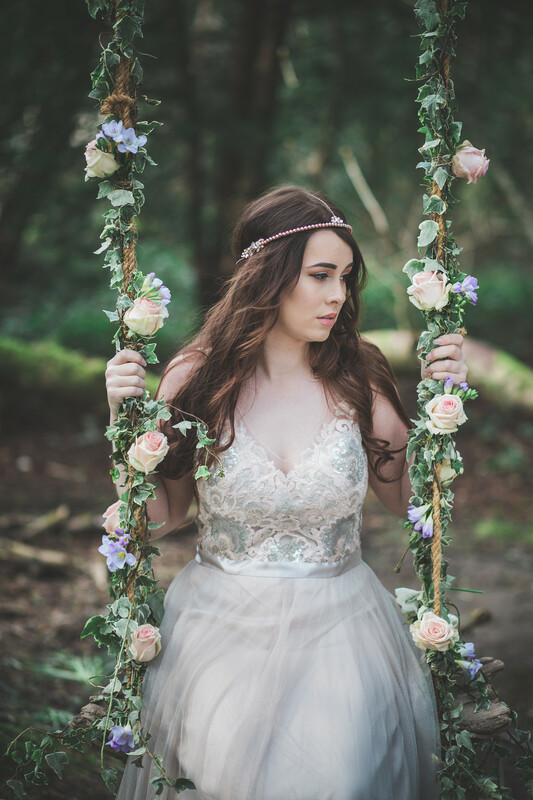 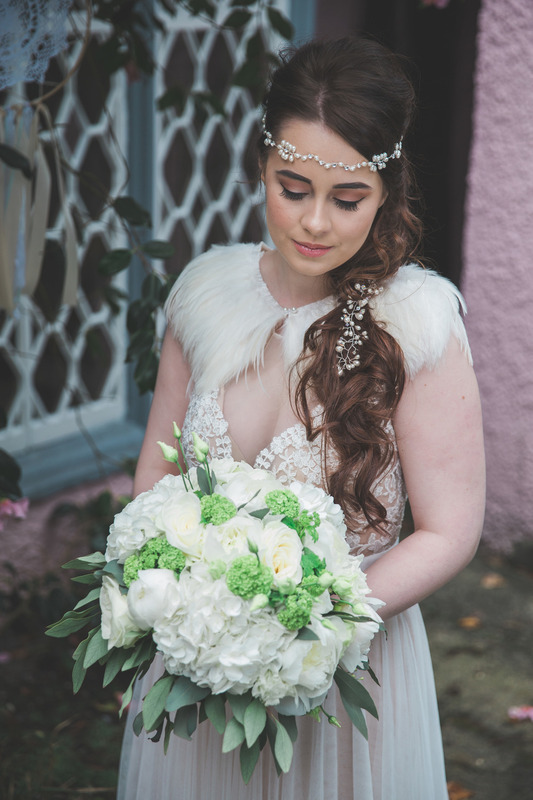 Today I am thrilled to share the exquisite Dreamcatcher Collection of Bridal Hair Accessories from LHG Designs. 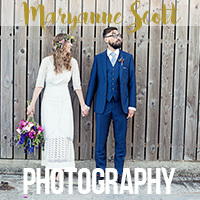 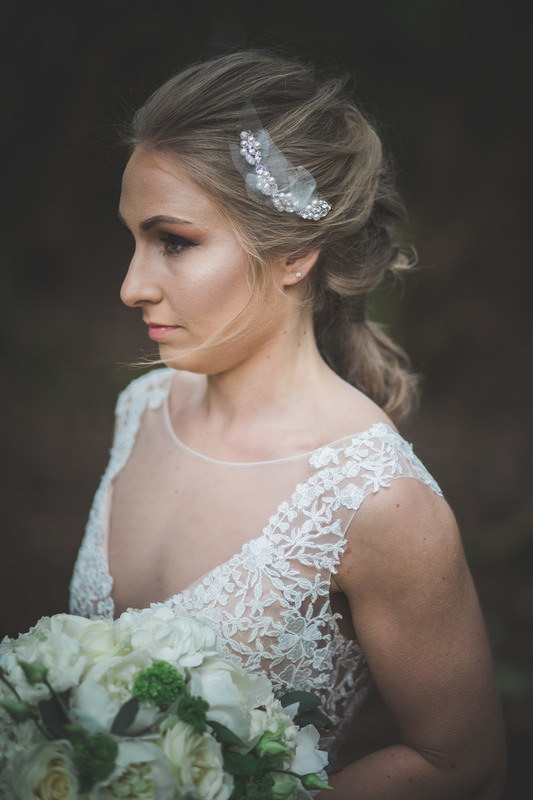 Images of the collection were captured by Audrey Russell of Tandem Photography. 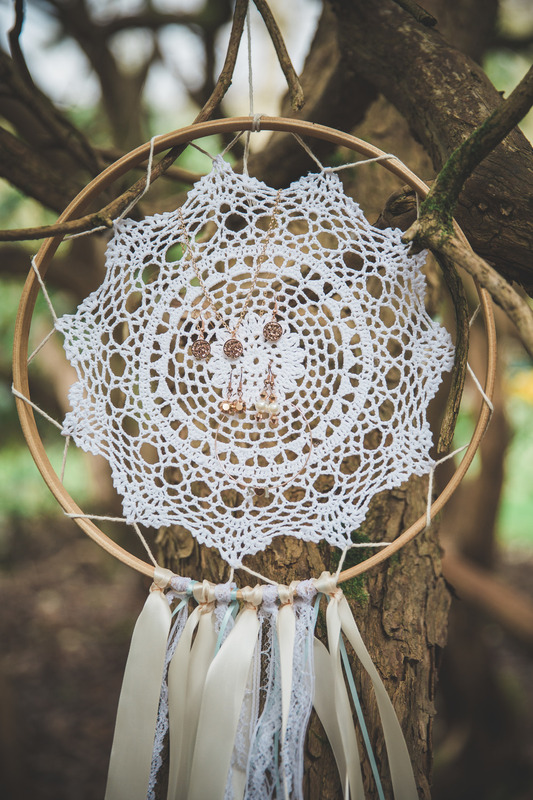 The Dreamcatcher collection is created and inspired by unique, relaxed and free- spirited brides. 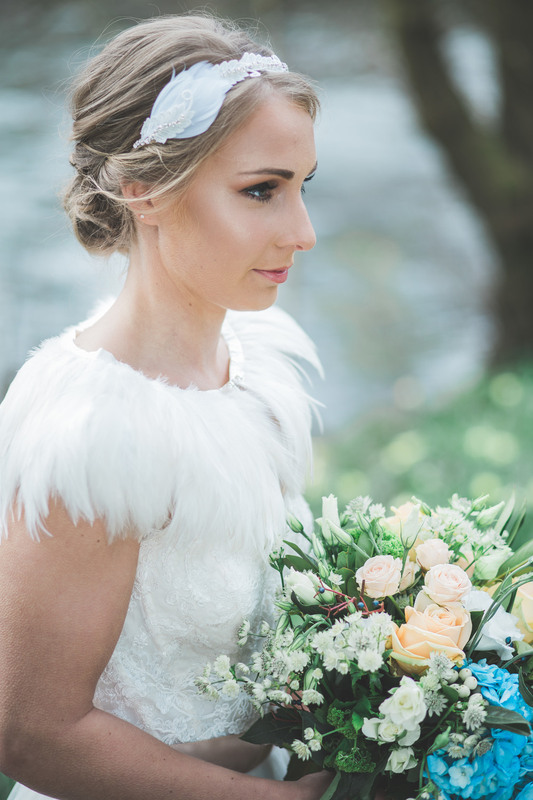 Traditional structure throws caution to the wind and creative textures are replaced in the form of beaded vines, feathers and organza. 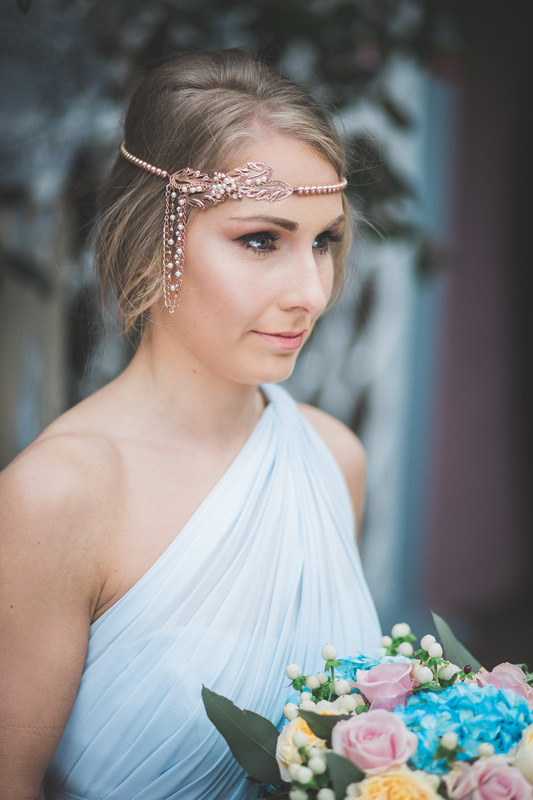 The trend of side headbands is now moving on to make way for less structured and more fluid designs. 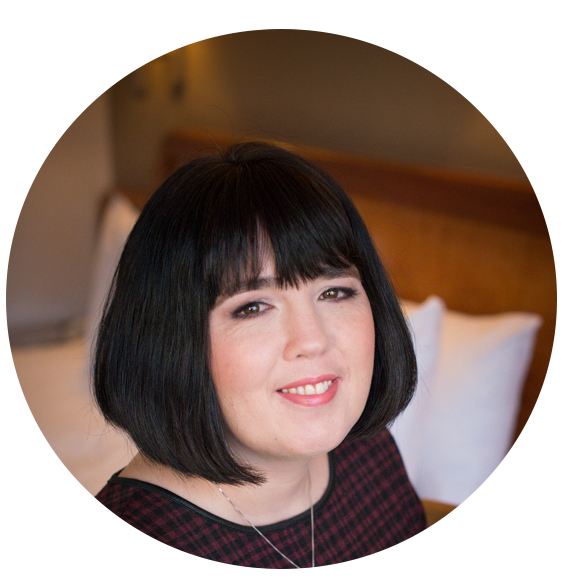 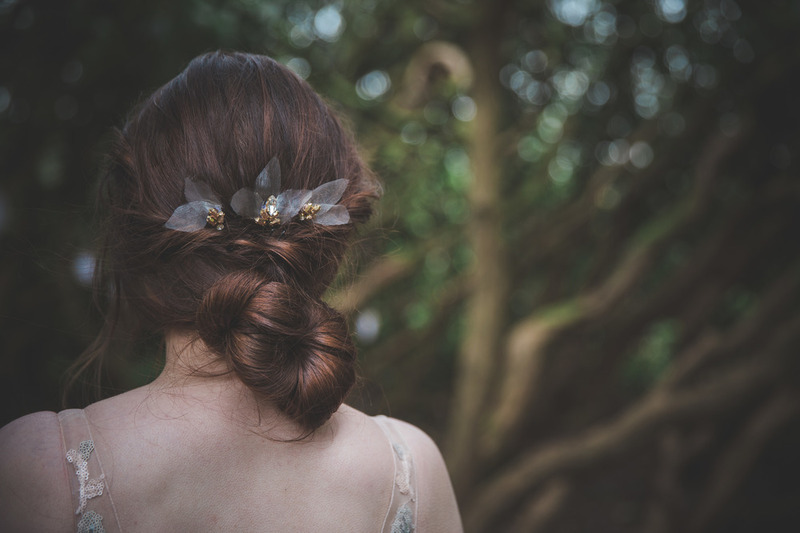 Louise is excited by these new trends, that not only see hair accessories being important to the hairstyle, but in fact an integral part of the creative process. 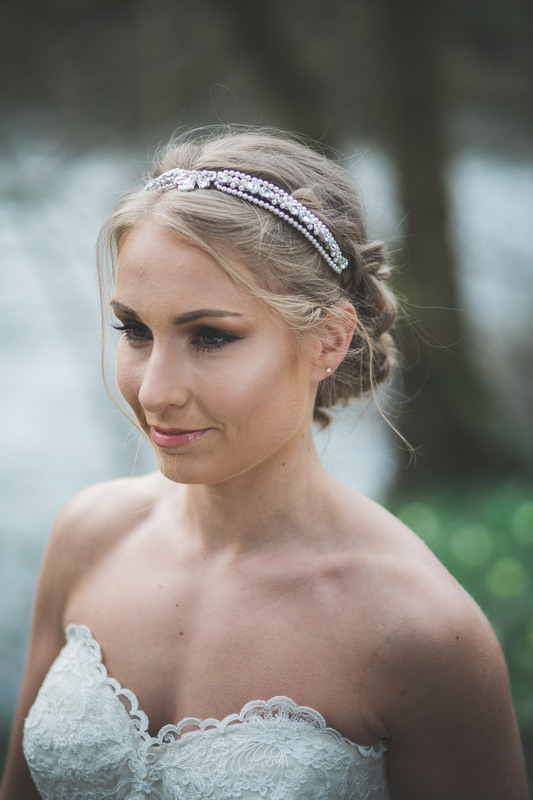 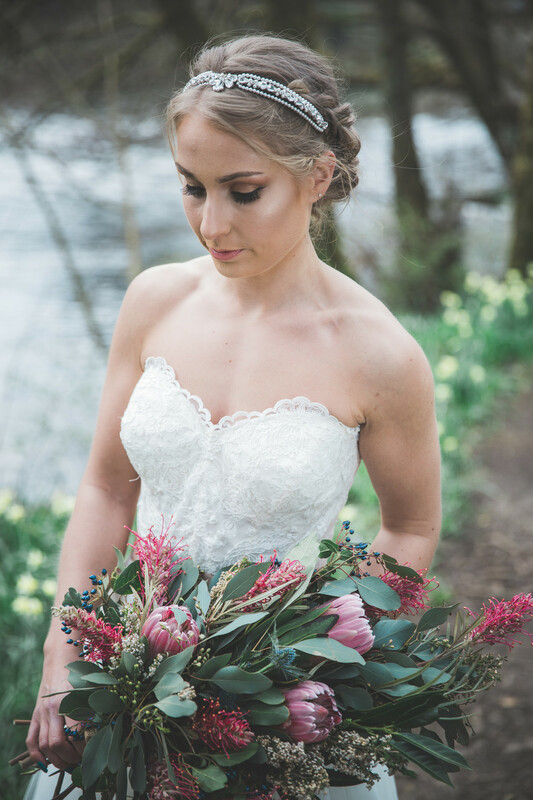 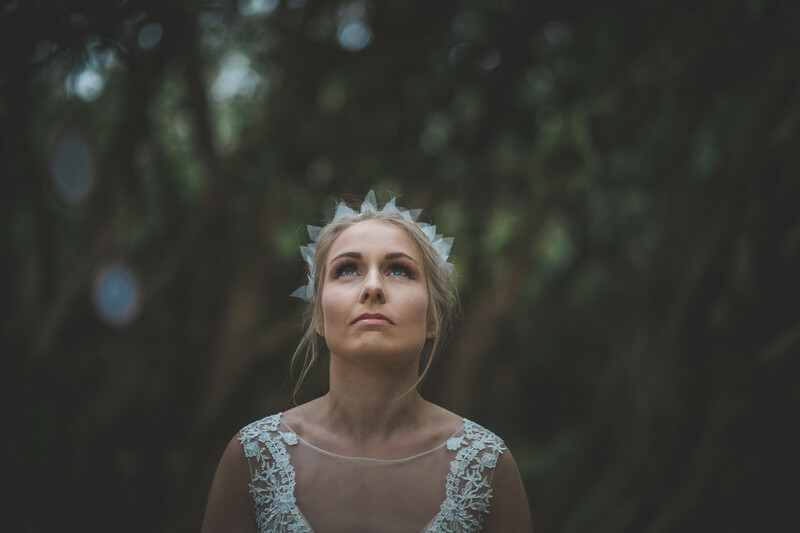 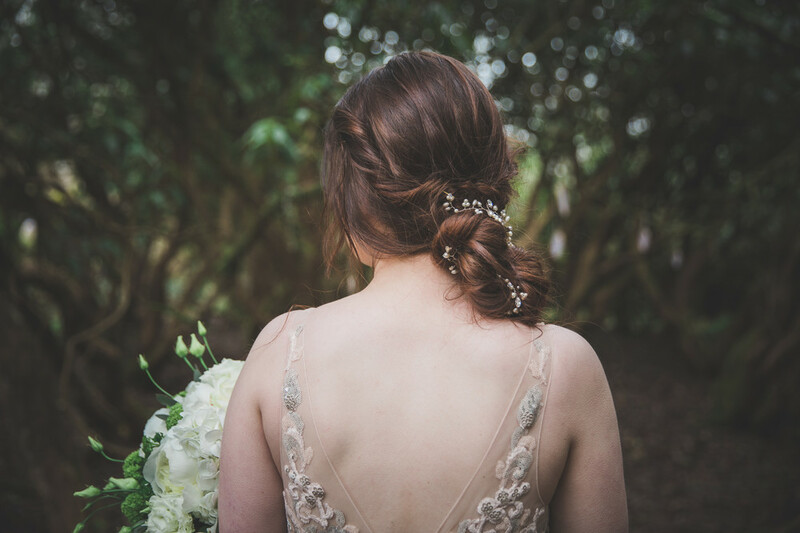 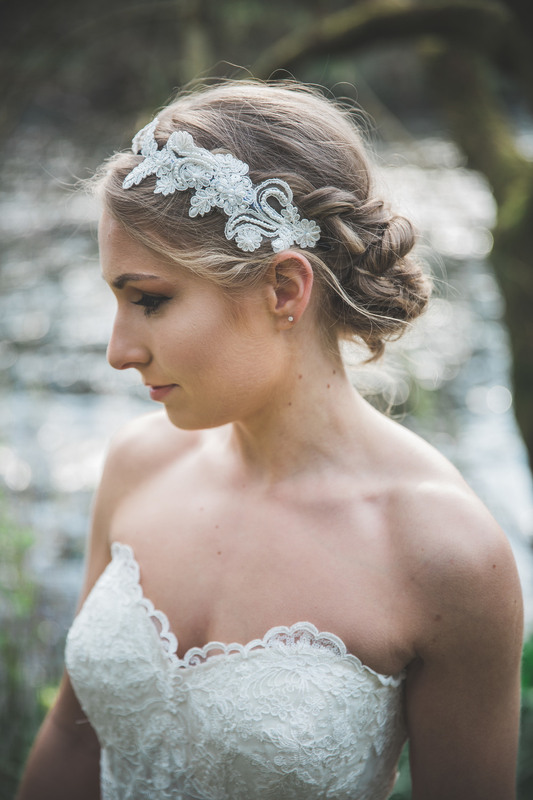 Brides in 2017 will be embracing the trend of having hair accessories woven INTO the hair. 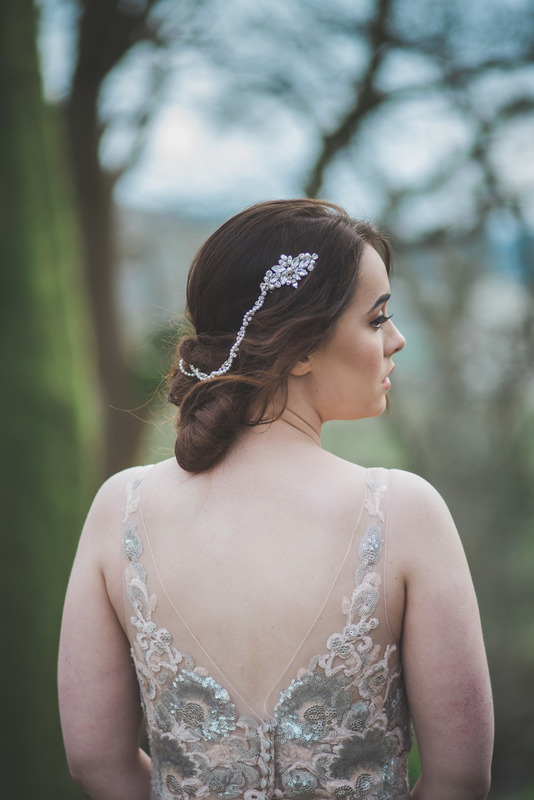 Thank you so much to Louise for sharing her gorgeous new designs. 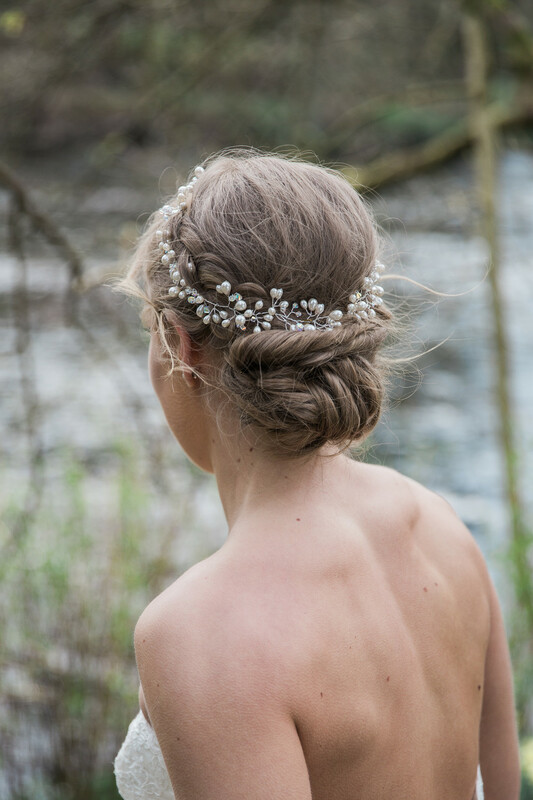 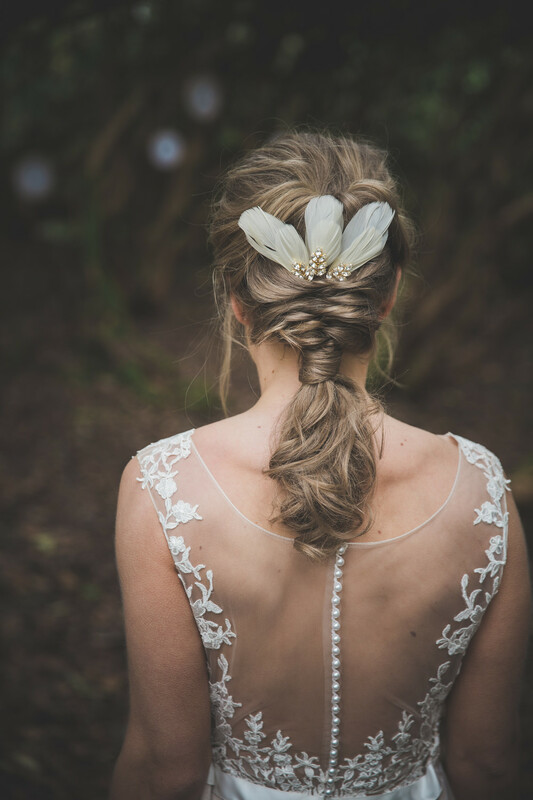 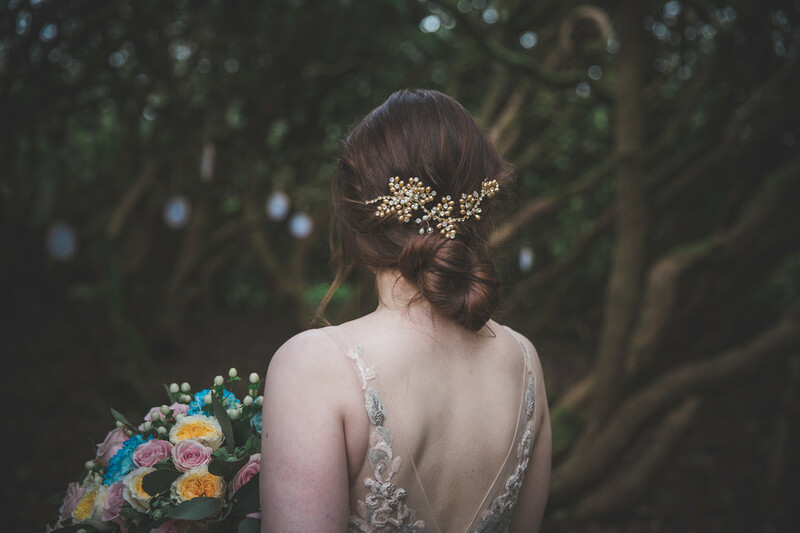 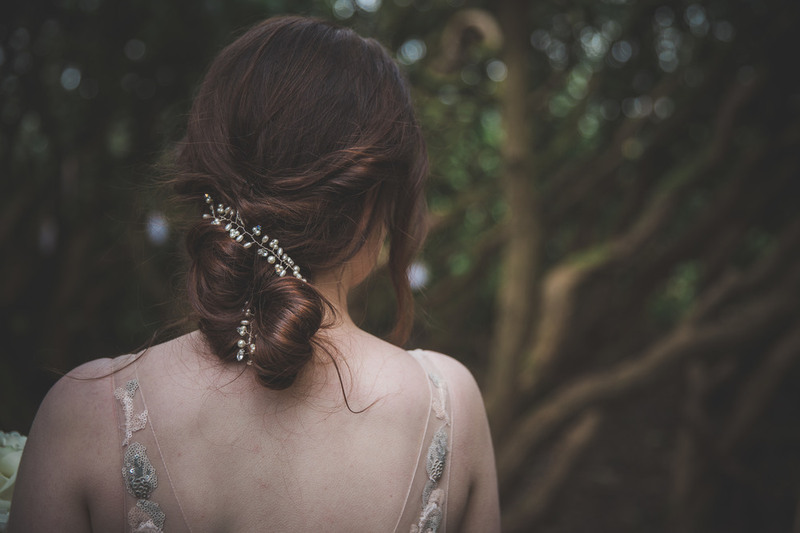 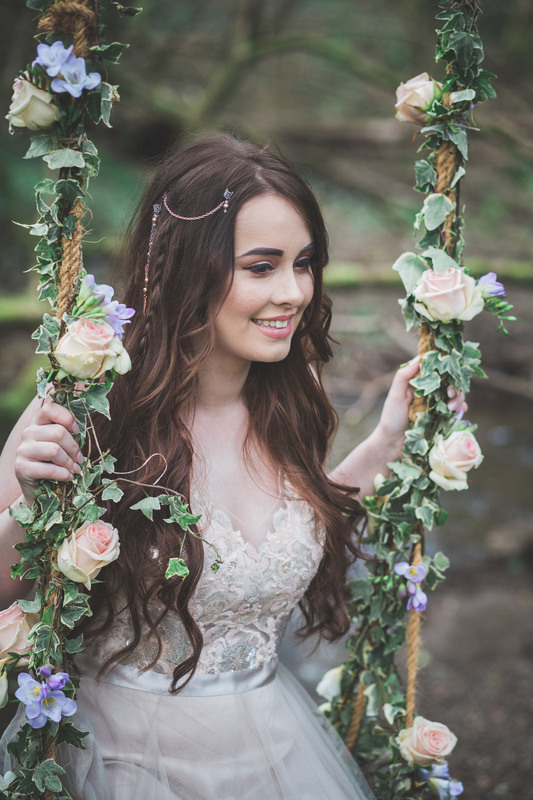 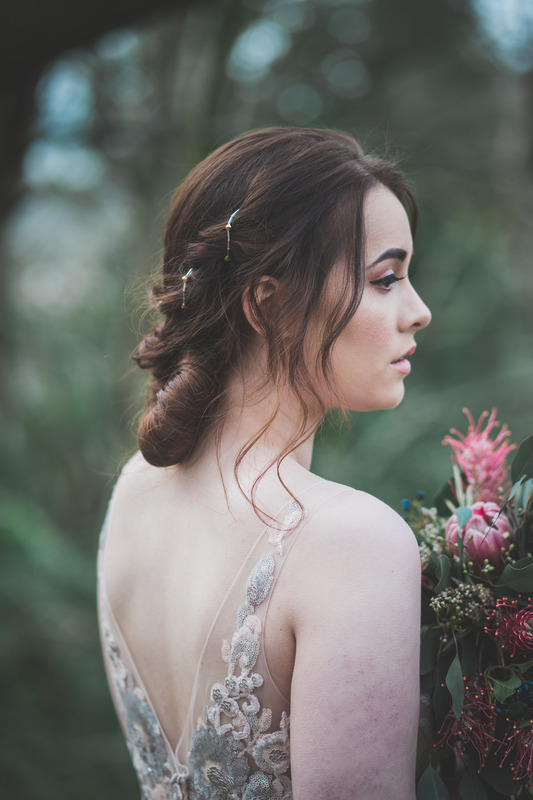 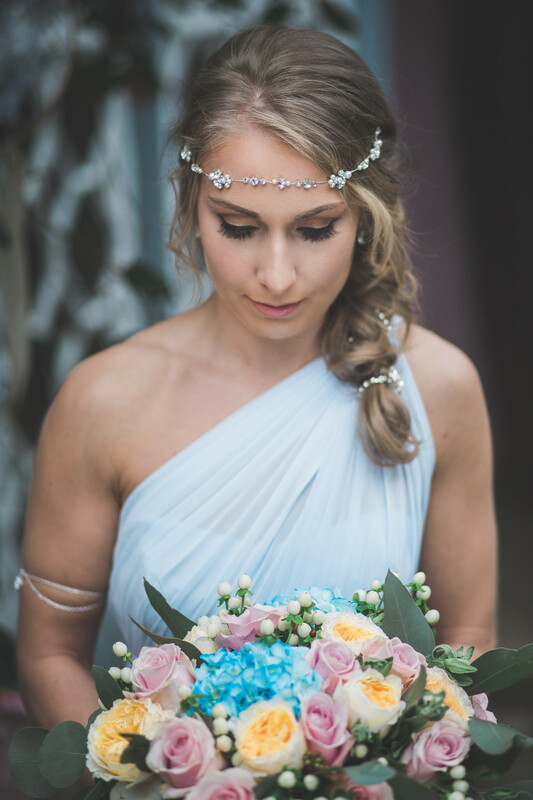 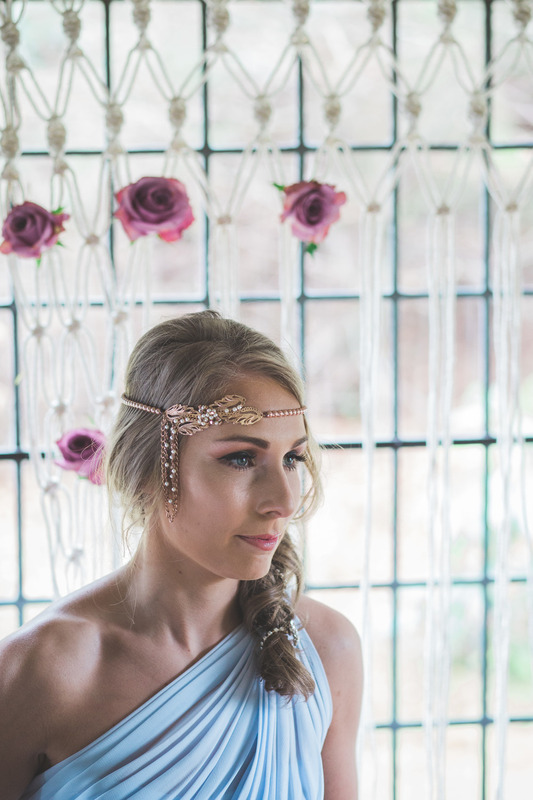 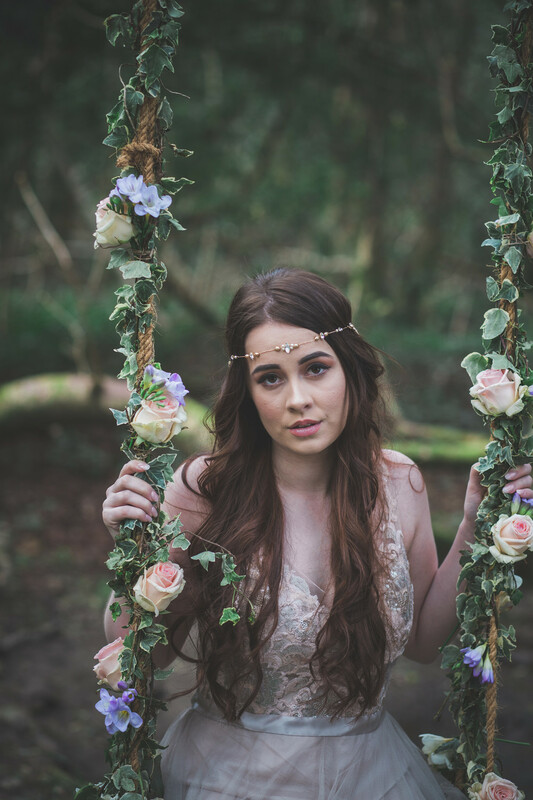 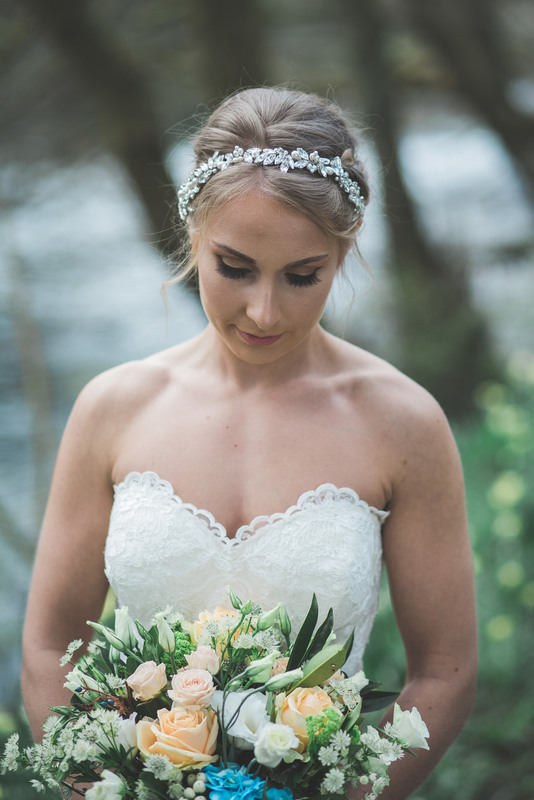 For the Bride who wants to take a step away from the traditional and a stride towards the whimsical and bohemian these bridal hair accessories are perfection.